At the beginning it was only a poster. A poster with a man and a guitar. 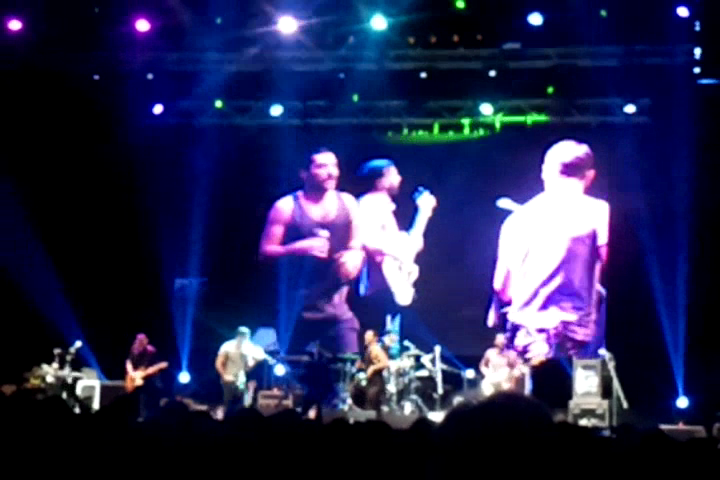 Mashrou‘ Leila, Nov 23. That was all. No information on any website.